Businesses across the South East Midlands are being urged to share their challenges and experiences in a bid to tailor business support to meet their needs in the coming years. The South East Midlands Local Enterprise Partnership (SEMLEP), which launched Velocity earlier this year, has commissioned independent research agency BMG Research to carry out a Business Survey with over 1,500 companies across its area, which covers Aylesbury, Banbury, Bedford, Bicester, Corby, Daventry, Kettering, Leighton Buzzard, Luton, Milton Keynes and Northampton. The purpose of the survey is to find out from local businesses what the key challenges and opportunities are that face them in terms of access to business support, business growth, skills shortages and other issues including level of innovation and collaboration with universities.  Results from the survey will help SEMLEP enhance Velocity’s offering to ensure it is relevant and effective. The results of the survey will provide a solid evidence base for local authorities and SEMLEP to ensure that work on economic development responds to the needs of businesses. SEMLEP’s survey is being carried out in partnership with the 11 local authorities covering the South East Midlands: Aylesbury Vale, Bedford, Central Bedfordshire, Cherwell, Corby, Daventry, Kettering, Luton, Milton Keynes, Northampton and South Northamptonshire. Many businesses will be contacted by telephone and there is also an online survey. SEMLEP is focused on accelerating economic growth throughout the South East Midlands. It is one of 39 Local Enterprise Partnerships (LEPs) in England, set up by the Coalition Government to play a central role in determining local economic priorities and to undertake activities that drive economic growth and the creation of local jobs. The SEMLEP area is already home to one of the most innovative, dynamic economies. Our excellent and strategic location at the heart of England, combined with a proven history of economic performance and growth, reinforces our area’s reputation as a prime international growth location for business, investors and visitors. SEMLEP also offers major opportunities for soft landings at our Northampton Waterside Enterprise Zone – the largest designated zone in the country.